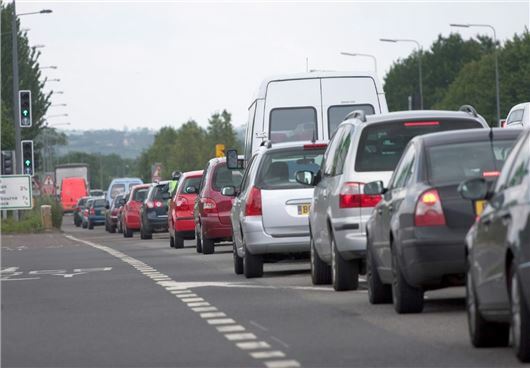 The Government has announced an additional £80 million of funding to tackle congestion ‘pinch points’. The money will be in addition to the £190 million already allocated earlier this year to fund local congestion-busting schemes throughout England. Of the £80 million, £25 million has been awarded to 15 schemes to help tackle bottlenecks on the local road network. The Government is inviting local councils to submit bids by the end of October for a share of the remaining £55 million being made available. Most of the projects will be delivered by 2015 and include improvements to traffic signals, widening and realignment of roads and the introduction of better bus routes. The money will also be used to upgrade bridges and routes badly affected by rush hour traffic. The fund is aimed predominantly at schemes that can be delivered quickly and offer immediate impact. The Government claims that the scheme will help create more than 100,000 jobs and around 100,000 new homes. Transport Secretary Patrick McLoughlin, said: ‘The Local Pinch Point Fund is already making a difference on the ground. I am pleased that I can today announce a further 15 successful schemes which will receive £25 million of funding from my department.